Outdoor Plus has inked a new partnership that will see it display live Financial Times headlines atop Santander ads upon its digital displays. The digital-out-of-home advertising company will devote the top third of displays to the FT work pulled in real time from the publication’s website, sitting atop the bank’s latest creative. 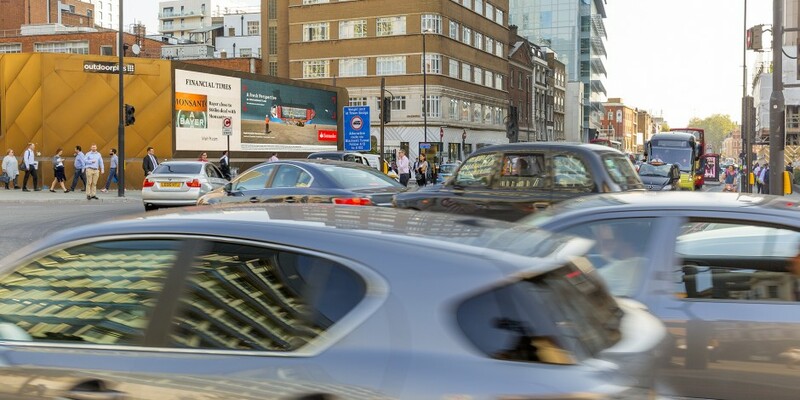 In a symbiotic ad buy, both brands will benefit from the exposure granted at six of Outdoor Plus’s screens across Lodnon including the City of London Gateway, Canary Wharf Curve, the CEO’s Choice Euston, Vauxhall and the Eye at Holborn. Grant Branfoot, sales director at Outdoor Plus, said: “Both Santander and the FT understand the value of iconic DOOH to reach their core consumers. The campaign, planned by Posterscope and Carat UK and developed by UniLED, will run for a six week period.